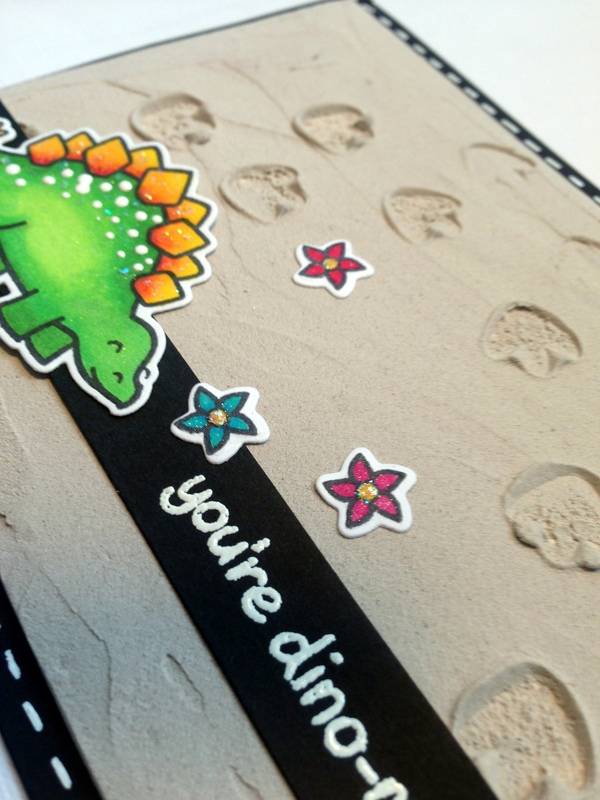 Today I made a card with this uber cute dino from Lawn fawn. I created the background with a home made “embossing paste”. I made it with plaster and colour pigment. I haven’t tried this out before, but I think it turned out really nice! I used this instead of regular embossing paste cause I wanted more structure to the sand. I made a video of the process, take a look if you would like to know more. If you like the video and want to see more, don’t forget to subscribe to my youtube channel. This entry was posted in Happy Birthday cards, Video on May 13, 2014 by Joanna Harty. Oh my, how dino-mite are those “footprints”!! I love your creative design, Joanna! The faux stitching is awesome with this unique and creative background and coloring! Thanks for sharing this with a video! 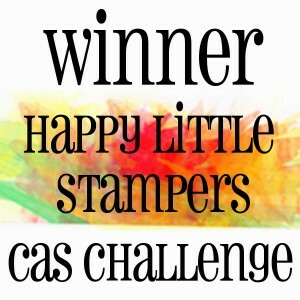 SEW glad that you join the fun over Virginia’s View Challenge! Thanks Virginia! Your sweet comments always make me happy, I love your challenges! 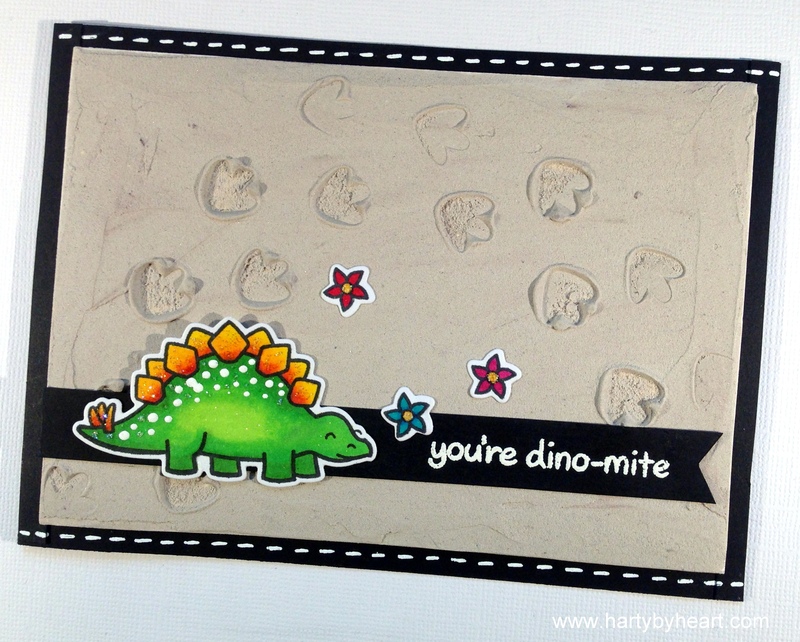 Gorgeous card Joanna, super cute image and your home made embossing paste looks fabulous. Holy cow! This is the coolest background EVER! I adore it! Thanks so much for playing along with us at Lawnscaping Challenges! Wow, this is amazing! I love the look of the footprints in the “sand”. and the dinosaur coloring is fabulous (doesn’t look like a beginner copic to me :-). I’m going to follow you on youtube right now! thanks for sharing! I love lawn fawn and this just made my day! oops forgot to ask..does that compound you used make the card heavy? At first glance I thought you used a photograph as your background! Amazing idea and brilliant execution! what a great idea with the ‘sand’ plaster! Thanks Catherine! I’m really happy that you liked it! Your idea was great and it looks amaaaaazing!! Thanks for the video, I love your card!! 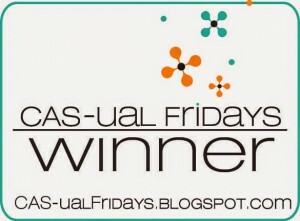 Congratulations on your win! The plaster for embossing paste was such a good idea. Thanks for the inspiration. 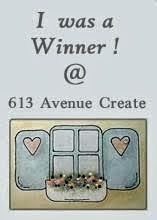 Congratulations on your win Joanna!!! Awesome card! Great idea with “sand” plaster! I have pinned your project to my Lawn Fawn Pinterest boards. Thanks for the instiration. Have a nice day. Congrats on your win…so well deserved! This card is awesome. What liquid glue did you use? Thank you! I used a basic liquid glue from my local craftstore, Panduro Hobby. I think any liquid glue would work fine!